At first sight it seemed yesterday that the tracklist remained the same. 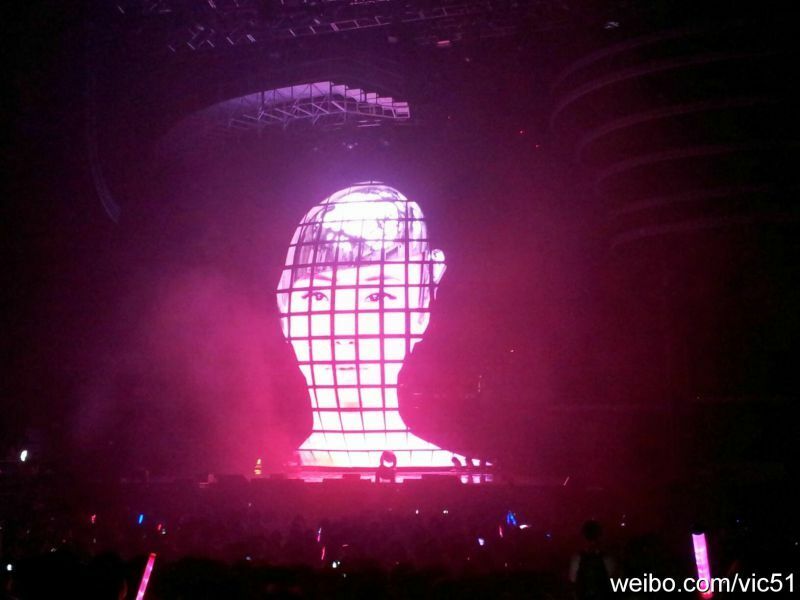 But actually Jolin sang a song by Faye Wong, called 曖昧 (Ai Mei) in Cantonese! Check the video below with the others. Check pics HERE & HERE.